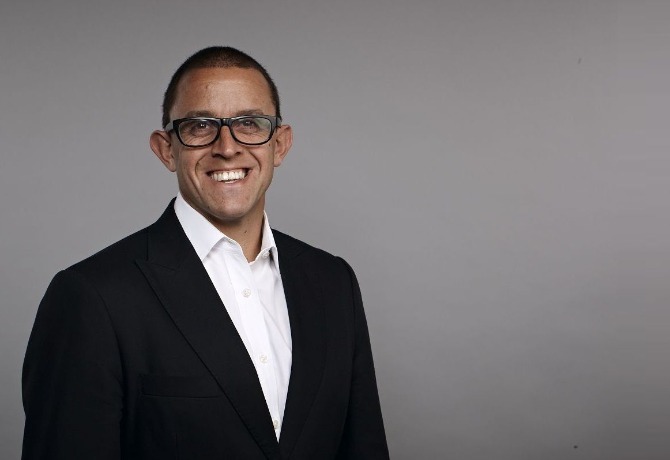 IPG Mediabrands global chief executive Henry Tajer is to leave the role, two years after replacing previous incumbent Matt Seiler. Tajer, a former chief executive of UM Australia, was promoted to CEO after a stint as global chief operating officer at Mediabrands. He relocated from Sydney to New York and set about overhauling Mediabrands’ global management team, including promoting long-serving executive Jim Hytner to the post of global COO and appointing Mat Baxter as chief executive of Initiative. Caroline Foster Kenny and Andrea Suarez were also appointed to head up Mediabrands in the EMEA and LatAm regions respectively. 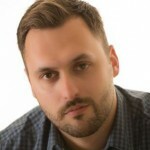 According to an internal memo by Mediabrands chairman Philippe Krakowsky, IPG leadership had foreseen the possibility that Tajer would return to Australia, and Krakowsky is ready to take on the management of the group. “Henry has been a part of our company for over a decade, leading our hugely successful Australian operations, the Asia Pacific region and, most recently, Mediabrands,” said Krakowsky. “Moving a young family halfway across the world is a courageous thing to do and we appreciate Henry’s willingness to take that step when he assumed his global role, just as we appreciate the commitment and drive that are the hallmarks of Henry’s leadership. But we also understand his desire to return home, which will see him transitioning out of his job, in preparation for a move back to Sydney. “Our decision last February foresaw this possibility, which means this transition will be a seamless one, with Henry’s reports moving over to me. Given that I’ll continue to serve in my corporate IPG roles, I’m fortunate to know many of you well and to have become even more fully immersed in your businesses over the past 15 months. “More importantly, we are all fortunate to have such outstanding teams and talent across the organisation, serving our clients by bringing them innovative and business-building ideas,” he added. Speaking to M&M Global in March, UM global chief executive Daryl Lee said that – despite the changes at Mediabrands and upgrading of central solutions, including the launch of social practice Society – the agencies remained the “anchor” in client relations. “Some of the capabilities we need to bring in, frankly, we’ve had to go outside of Mediabrands and sometimes even IPG. So it is great to see Mediabrands creating these, and for us to be able to have a say in how those get created and manifested,” he said.